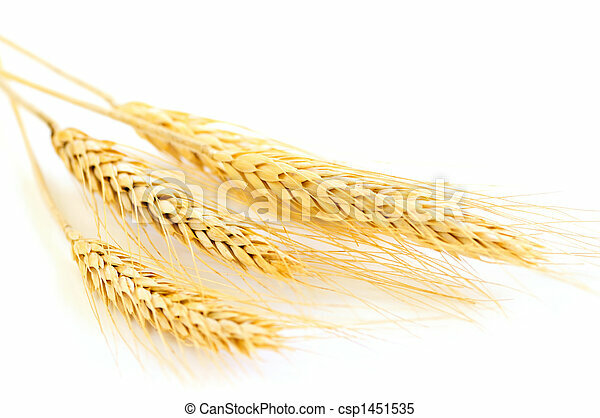 Isolated wheat ears. 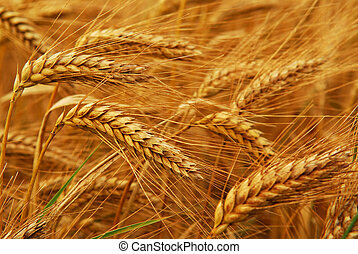 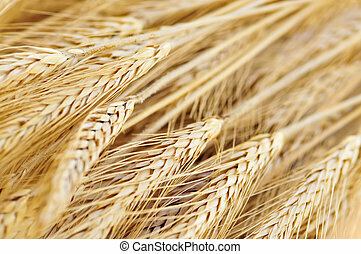 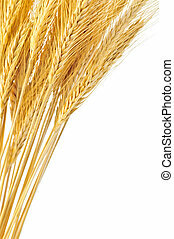 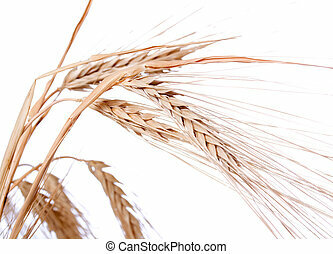 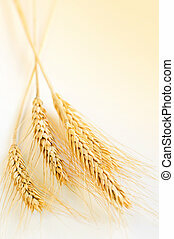 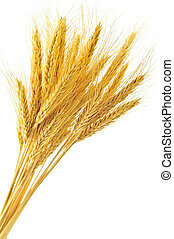 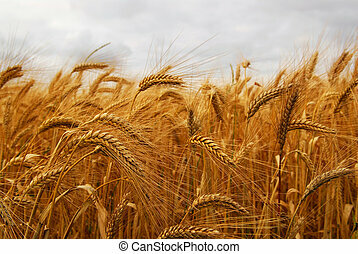 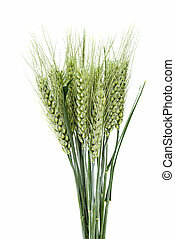 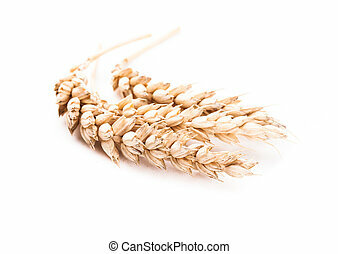 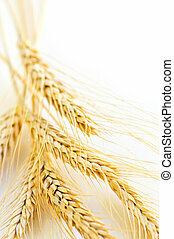 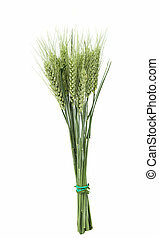 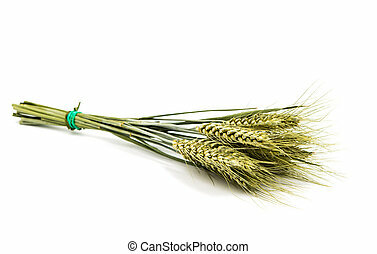 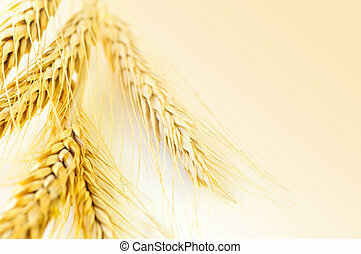 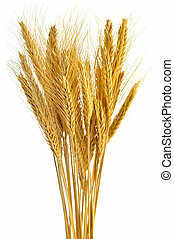 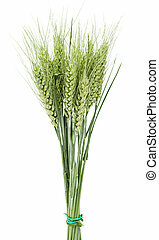 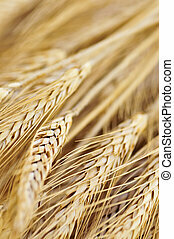 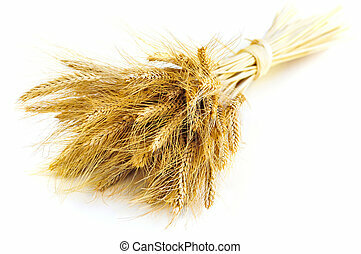 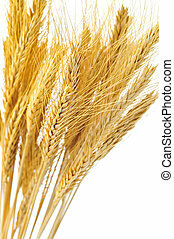 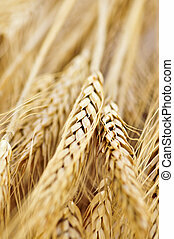 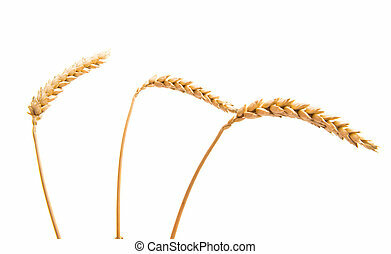 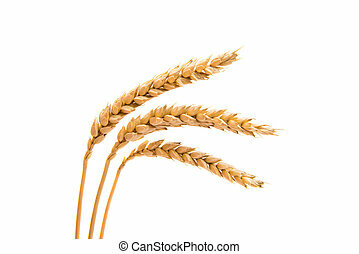 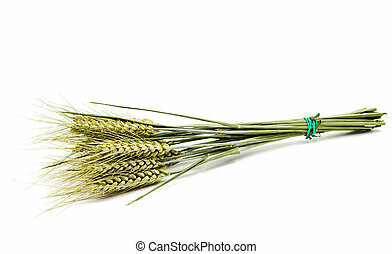 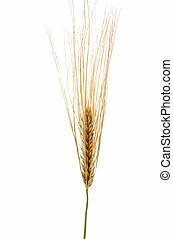 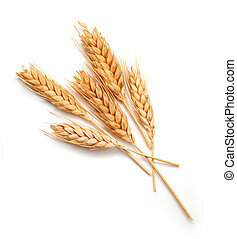 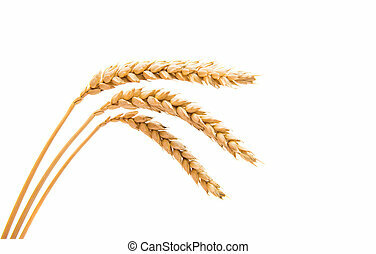 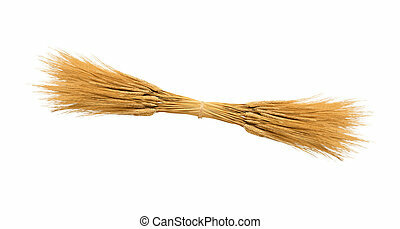 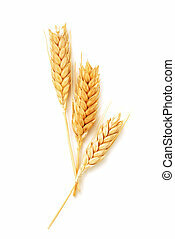 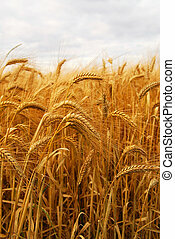 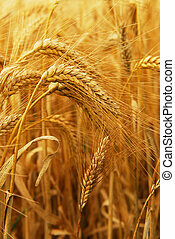 Stalks of golden wheat grain isolated on white background. 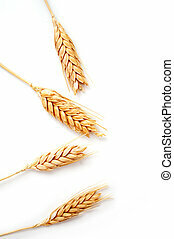 Isolated wheat ears on a white background.